Please note: If the date 2014 is indicated in front of a property, it means that we have not received the updated information and availability for this coming summer. 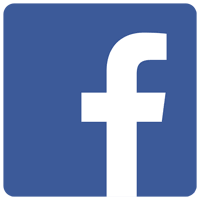 Please click on the photos to see the album gallery. 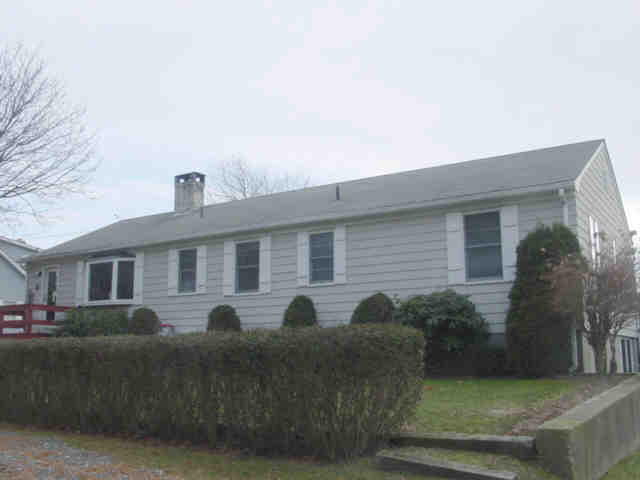 DEPALMA – 57 Alder Rd. 2 bed, 1 bath, sleeps 4 – 5- color TV, DVD, VCR, radio, gas grill, toaster, coffee pot, microwave, washer, dryer, picnic table, lawn chairs, blankets, pillows, fans, outdoor shower. 1 double, 2 singles, 1 single couch, no smoking, no pets. Cute cottage with nice deck and fenced yard. 1 1/2 mile to Charlestown beach. Cleaning fee $ 65 – security deposit $300. 3 bed, 2 baths, sleeps 6 – color TV, VCR, cable, gas grill, toaster, coffee pot, microwave, dishwasher, washer/dryer, picnic table, lawn chairs, blankets, pillows, fans. 1 King size bed, 1 queen, 2 singles. Non smoking – No pets – Neat and clean 3 bedroom home with deck a short drive to beach. Cleaning Fee: $75 . Security deposit: $300. 2 bedrooms, 1 bath, sleeps 4/5 – color TV,DVD, cable, radio, gas grill, toaster, coffee pot, microwave, iron, ironing board,washer, picnic table, lawn chairs,umbrella, blankets, pillows, fans, outdoor shower. 2 single beds, 1 queen, 1 rollaway bed. Nice cape with spacious rooms and deck. 1 1/2 mile to the beach with association parking at Green Hill Beach. Cleaning Fee: $70 Security deposit: $500. 3 bedroom, 2 bath, sleeps 6 – 2TVs, DVD, cable, internet access, gas grill, toaster, coffee pot, microwave, iron,ironing board,dishwasher, washer/dryer, picnic table, lawn chairs, umbrella. blankets, pillows – outdoor shower – 4 single beds, 1 queen – very spacious and comfortable home with open kitchen/dining /living opening unto deck and back yard. 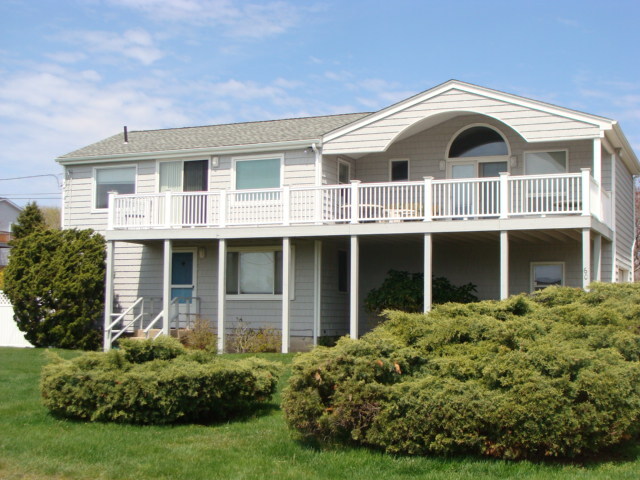 Central air – 2 miles to beach w/ South Kingstown Beach parking pass- no smoking – security deposit $500 – cleaning fee $75. VERNA – 391 Carpenter Dr.
2 bedrooms, 1 baths, sleep 5. TV, VCR, Cable, radio, charcoal grill, toaster, coffee pot, microwave, washer, dryer, picnic table, lawn chairs, umbrella, blankets, pillows, air conditioning units. Outdoor shower. 2 single beds, 1 queen, 1 full convertible couch. 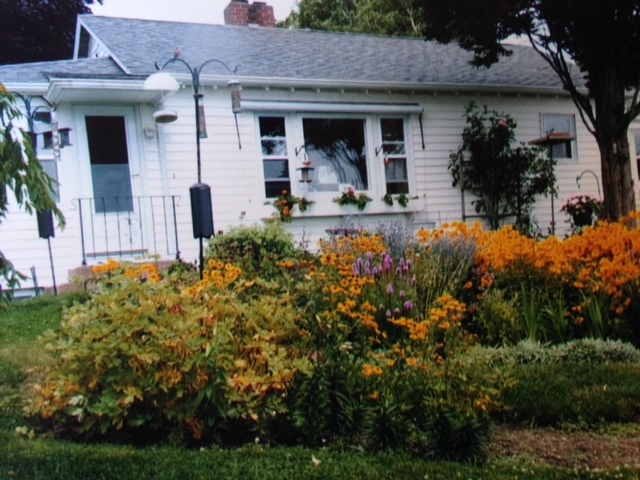 Charming cottage in great condition, 1 block to the beach. No pets, no smoking. security deposit $ 300. cleaning fee $ 65. LOMBARDO – 140 Teal Dr.
2 bedrooms, 1 bath, sleeps 4 – Color TV, DVD, VCR, cable, gas grill, toaster, coffee pot, microwave, iron, ironing board, washer/dryer, picnic table, lawn chairs, umbrella, blankets, pillows, fans, outdoor shower. 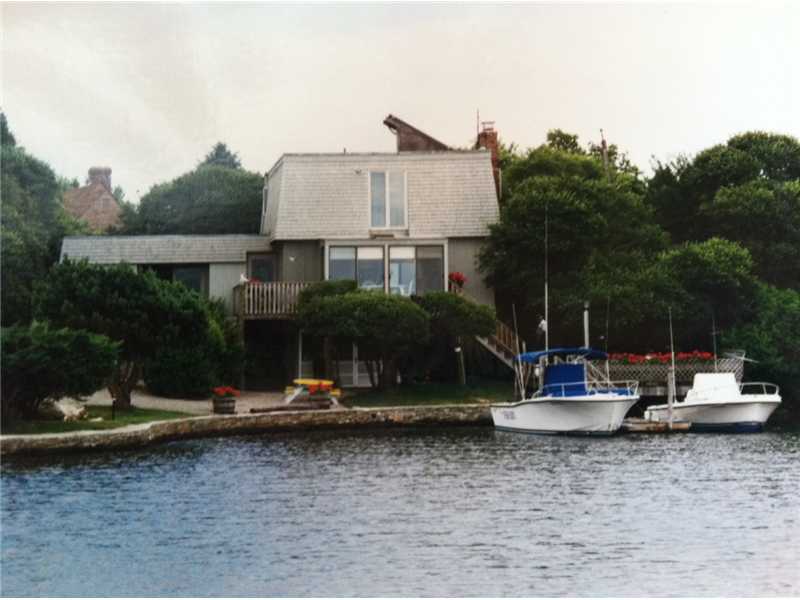 2 double beds – charming waterfront 2 bedroom cottage overlooking Green Hill Pond with dock, great views. Short drive to the area beaches. No smoking, no pets. cleaning fee $65 – security deposit $300. 3 bedrooms, 1 bath, sleeps 5 – color tv, cable, radio, internet access, gas grill, toaster, coffee pot, microwave, iron, ironing board, washer, dryer, lawn chairs, blankets, pillows, fans – outdoor shower. 3 single beds, 1 Double. Very charming cottage in good condition and spectacular salt pond views all around. Short drive to Narragansett beaches. No smoking. pets allowed Cleaning Fee: $75. Security deposit: $500. 3 bedrooms, 1 bath, sleeps 6 – color TV, DVD, VCR, cable, radio, gas grill, toaster, coffee pot, microwave, dishwasher, washer, dryer, picnic table, lawn chairs, fans, air conditioning window units. 4 single beds, 1 double bed. 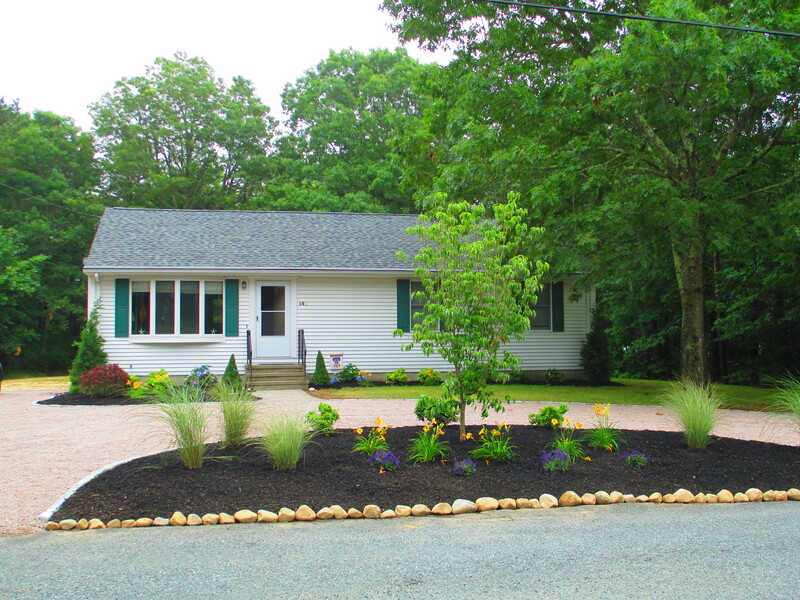 No smoking – Great summer home all redone on beautiful private lot in Green Hill. 3/4 mile to Green Hill Beach. Cleaning fee $75. Security deposit $300. DENFELD – 135 Daytona Ave.
3 bedrooms, 1 1/2 baths, sleeps 8 – color TV, DVD, cable, internet access, radio, gas grill, toaster, coffee pot, microwave, iron, ironing board, dishwasher, washer, dryer, picnic table, lawn chairs, blankets, pillows, fans – Outdoor shower – 4 single beds, 1 double, 1 queen size bed, 1 double futon. Very spacious home a short walk to the pond. 1 mile to the beach. No Smoking. Cleaning Fee: $90. Security deposit: $300. table, lawn chairs, umbrella, pillows, fans – outdoor shower. 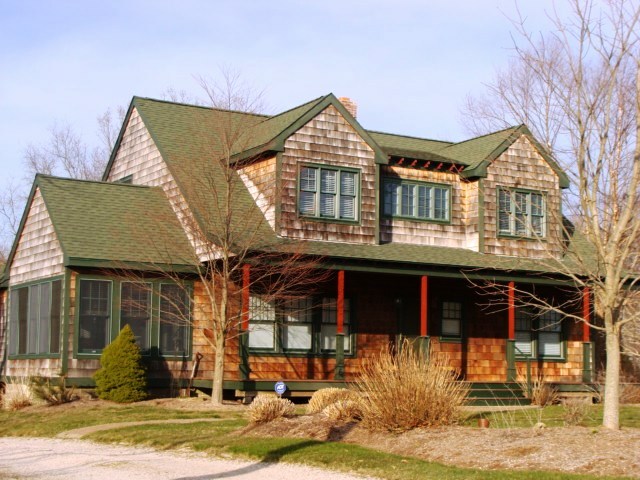 private setting on Green Hill Pond, spectacular views all around. 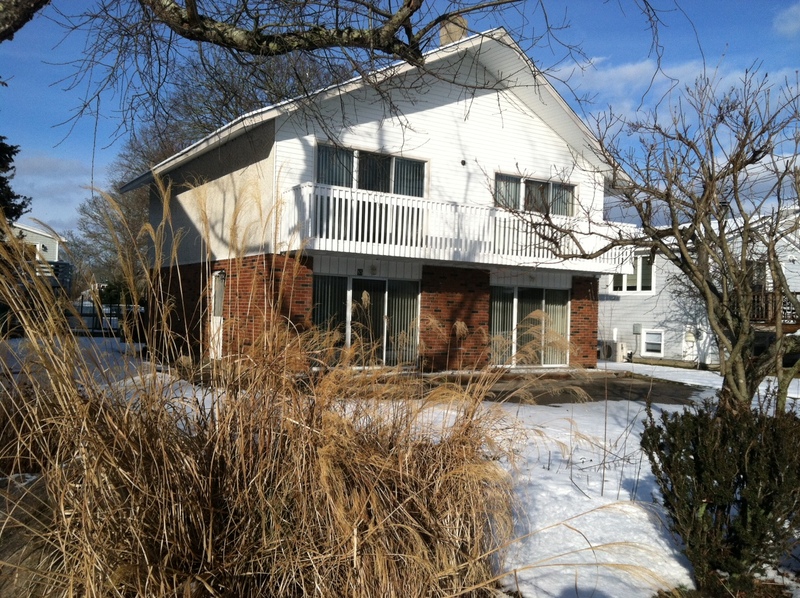 Great house in excellent condition w/ deck, dock and kayak. No smoking, no pets. $ 500 security deposit – $ 65 cleaning fee. 3 bedrooms, 2 baths, sleeps 6 – color TV, DVD, INTERNET, cable, radio, Gas grill, toaster, coffee pot, microwave, dishwasher, washer/dryer. picnic table, lawn chairs, blankets, pillows, fans, outdoor shower. 2 single beds, 2 queens – no smoking. New colonial with front porch and screened porch in the back of private backyard. 1 mile to Charlestown Beach. Cleaning Fee: $80 Security deposit: $300. 3 bedrooms, 3 baths, sleeps 10 – TV, DVD, VCR, cable, gas grill, toaster, coffee pot, microwave, dishwasher, washer/dryer, picnic table, blankets, pillows. Outdoor shower, 2 single beds, 2 doubles, 2 queens. 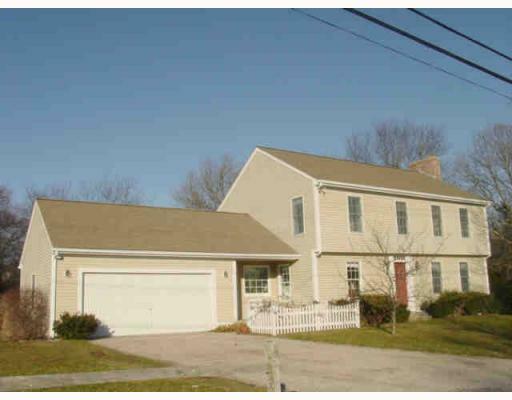 Great house across from Green Hill Pond, short walk to Pond, 1 mile to Green Hill Beach. Cleaning Fee: $95. Security deposit: $500. 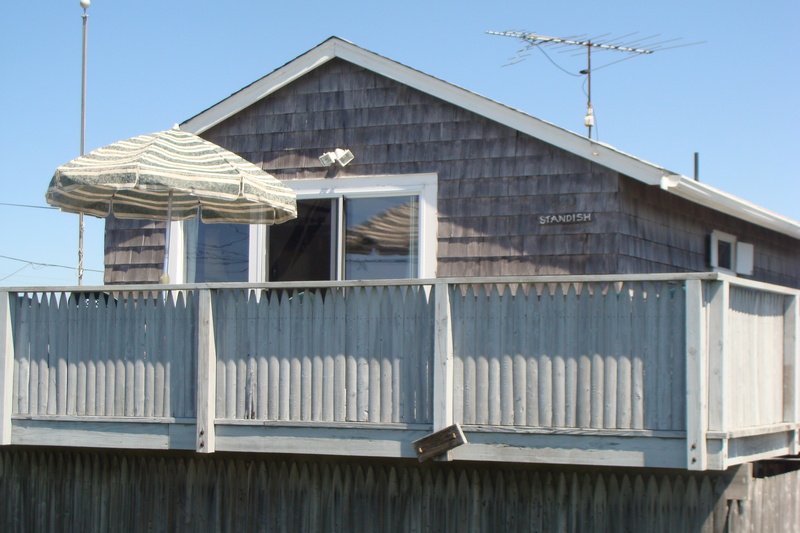 2 bedrooms, 1 bath, sleeps 4 – color TV, DVD, radio, gas grill, toaster, coffee pot, microwave, iron, ironing board, table, deck chairs, blankets, pillows, fans, outdoor shower – 1 bunk set, 1 double, no smoking – summer cottage very close to the beach, nice deck, the perfect beach cottage. Cleaning fee $ 60 – security deposit $ 300. HOWARD – 110 Carpenter dr.
4 bedrooms, 2 1/2 baths, sleeps 8 – color TV,VCR, Internet access,cable,radio, gas grill, toaster, coffee pot, microwave,iron, ironing board, Dishwasher, washer/dryer, umbrella, blankets, pillows. A/C window unit in Master bed. – 2 singles ,1 double, 1 queen, 1 king size beds, 1 crib . No smoking, no pets. Beautiful home with large private yard, walk or bike to private Association beach. Cleaning fee $ 100. security deposit $ 500. 2 bedrooms, 2 1/2 baths, sleeps 8 – color TV, cable, DVD, radio, gas grill, toaster, coffee pot, microwave, iron, dishwasher, washer, dryer, picnic table, lawn chairs, blankets, pillows, fans, outdoor shower. 2 single beds, 1 king, 1 double futon, 1 double pull out couch. 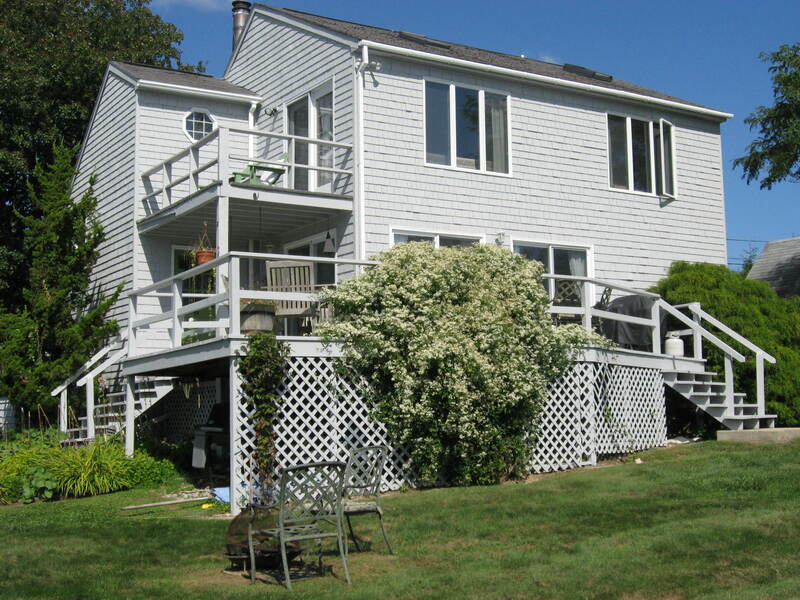 New contemporary a very short walk to Green Hill Beach, 3 decks, beautiful views. No smoking. Cleaning Fee: $100 Security deposit: $500. 4 bedrooms, 3 baths, sleeps 8 – tv,VCR, cable, Internet access,radio, gas grill, toaster, coffee pot, microwave, iron, ironing board, dishwasher, washer, dryer, picnic table,lawn chairs, umbrella. 4 single beds, 1 double, 1 queen. 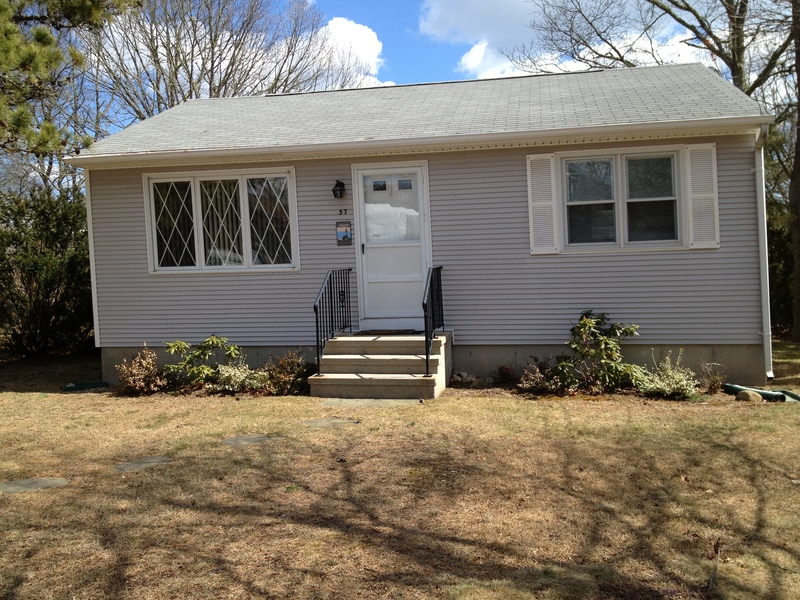 Great family home in Green Hill, good space, nice yard , a short distance to the beach. No smoking, no pets. $ 300 security deposit, cleaning fee $ 100. HARRINGTON – 72 Carpenter Dr.
4 bedrooms, 2 1/2 baths, sleeps 8 – color tv, dvd, vcr, cable, internet access, radio, charcoal grill, toaster, coffee pot, microwave, dishwasher, washer, dryer, blankets, pillows, central air. Outdoor shower. 4 single beds, 1 queen, 1 king. 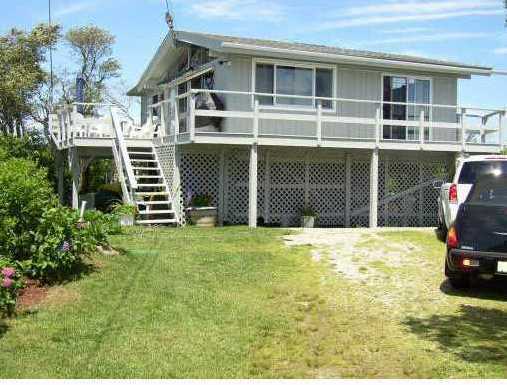 Like new comfortable home on the Hill in Green Hill with association beach parking and access. 1/2 mile to the beach. No smoking, no pets. security deposit $ 500, cleaning fee $ 100. 3 1/2 bedrooms, 2 baths, sleeps 7 – color TV, DVD, cable, internet access, gas grill, toaster, coffee pot, microwave, iron, ironing board, dishwasher, washer/dryer, picnic table, lawn chairs, blankets, pillows, outdoor shower. 5 single beds, 1 king. 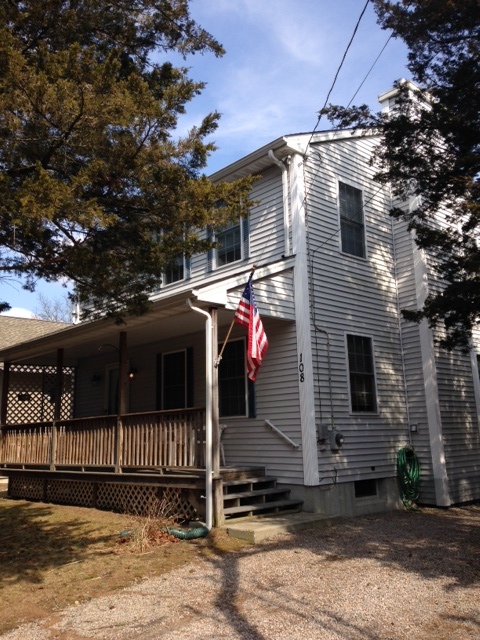 Great waterfront home on one level with dock, great views, South Kingstown beach pass for parking. No smoking. Cleaning Fee: $85 Security deposit: $500. 3 bedrooms, 3 baths, sleeps 6 – TV, Cable, radio,Toaster, coffee pot, microwave, iron, ironing board, dishwasher, washer, dryer, picnic table, lawn chairs, umbrella, blankets, pillows, a/c window units. 1 single bed, 1 double, 1 queen. No smoking. Beautiful location on Green Hill Pond in Twin Peninsula with dock. short drive to beach. Cleaning fee $ 85. Security deposit $500. HERSON – 60 Browning Dr.
3 bedrooms, 2 baths sleeps 6-7 – color TV, DVD,VCR, cable, internet access, radio, charcoal grill, toaster, coffee pot, microwave, iron, dishwasher, washer, dryer, picnic table, lawn chairs, blankets, pillows, outdoor shower, fans, 2 single beds, 1 queen, 1 king. Beautiful contemporary home with views of ocean, short walk to beach. No smoking. Cleaning Fee: $85 Security deposit: $500. 3 bedroom, 1 bath, sleeps 8 – TV, DVD, cable, internet access, charcoal grill, coffee pot, microwave, iron, ironing board, diswasher, picnic table, lawn chairs, blankets, pillows – outdoor shower – 4 single beds, 1 queen size bed, 1 double convertible couch – Great beach cottage accross from the beach w/ access a few feet away- beautiful ocean view – no smoking – security $500 – cleaning fee $80. 3 bedrooms, 2 baths, sleeps 8 – color TV, DVD, cable, internet, radio, gas grill, toaster, coffee pot, microwave, iron, dishwasher, washer, dryer – outdoor shower. 2 double beds, 2 sets of bunk beds. 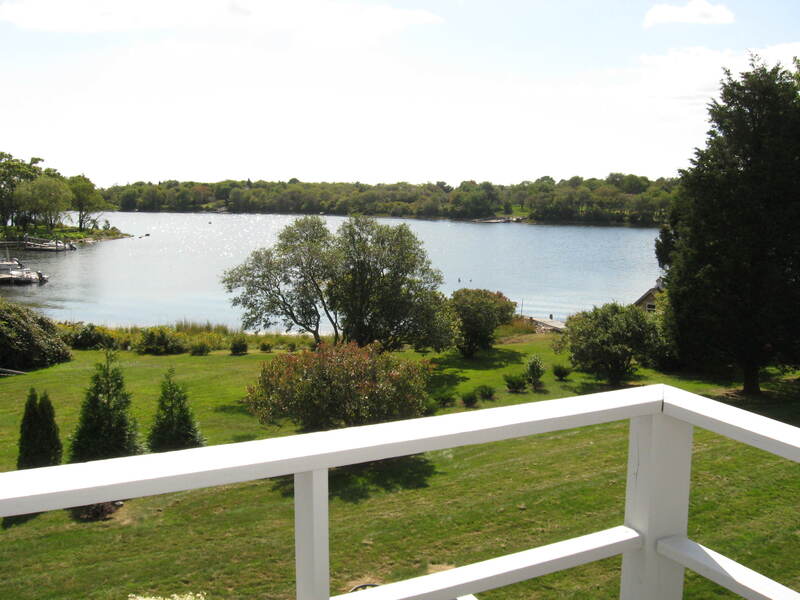 Great views from decks of this waterfront home on Green Hill pond – very short walk to Green Hill Beach. No smoking. Cleaning Fee: $85 security deposit $500. LEONARD – 68 Potter Rd. 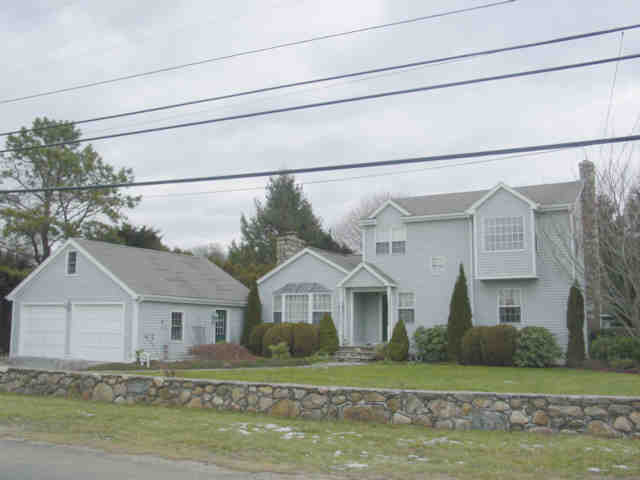 A lovely waterfront home overlooking Potters Pond, in a quiet and serene neighborhood. Enjoy viewing the spectacular sunsets and the vast varieties of bird life. take pleasure in reading on decks or kayaking, clamming or crabbing in the pond. Beautifully decorated – 2nd floor master suite with deck – Wonderful condition. 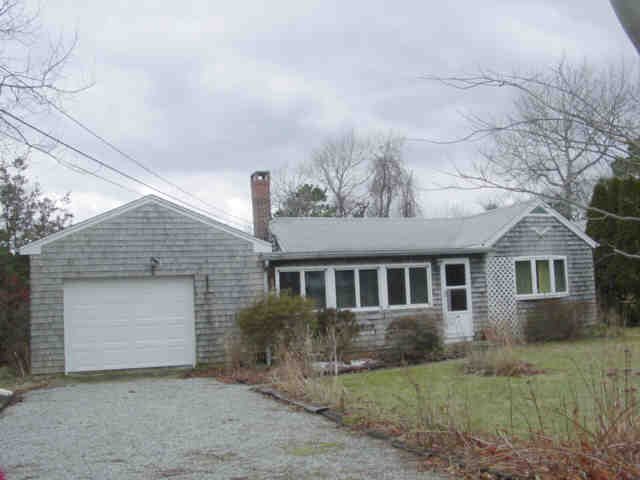 Walking distance to East Matunuck Beach., tennis and basketball. 3 bedrooms, 2 baths, sleeps 6 – TV, DVD, cable, internet, radio, gas grill, toaster, coffee pot, microwave, iron, ironing board, dishwasher, lawn chairs, blankets, pillows, ceiling fans. Outdoor shower. 4 singles, 1 queen. No smoking – Beautiful home on the ocean with views of the Atlantic in the front and Green Hill Pond in the back, decks, perfect location. Cleaning fee $ 85 – security deposit $ 500. 3 bedrooms, 3 baths, sleeps 7 – TV, DVD, Cable, internet access, radio, charcoal grill, toaster, coffee pot, microwave, iron, dishwasher, washer, dryer, picnic table, lawn chairs, blankets pillows, fan, central air – 2 single beds, 1 double bed, 1 queen, 1 double futon. Beautiful home within walking distance to Green Hill Beach and Association Parking, large yard, porch. No pets – no smoking – security deposit $ 500 – cleaning fee $ 100. 3 bedrooms, 2 1/2 baths, sleeps 6 – TV, DVD, Cable, internet access, gas grill, toaster, coffee pot, microwave, iron, ironing board, dishwasher, washer, dryer, lawn chairs, umbrella, blankets, pillows, central AC. outdoor shower, 2 single beds, 2 queen size and 2 twin pullouts. 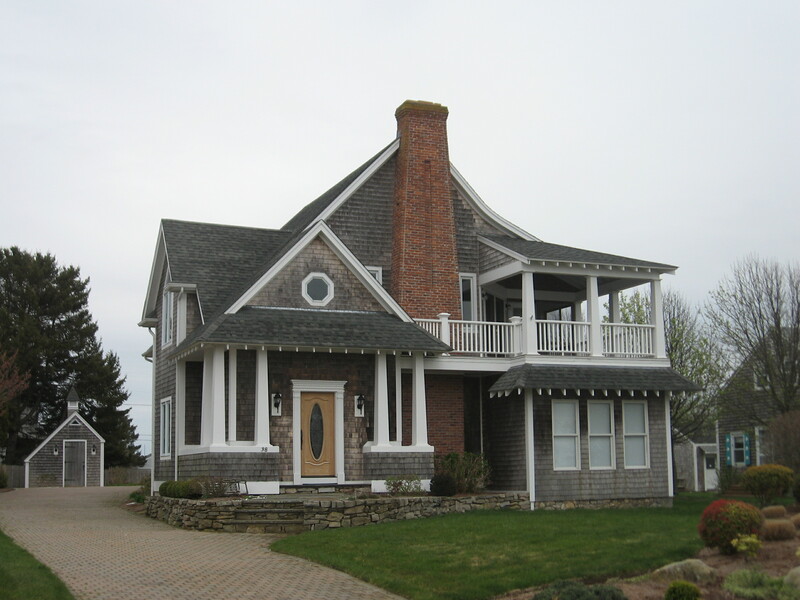 Walk to the beach from this beautiful home with wonderful ocean views. Great quiet area. No pets – no smoking – security deposit $ 500 – cleaning fee $100.